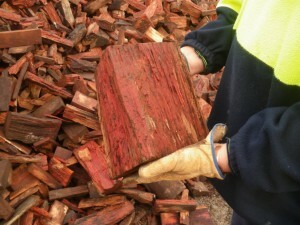 We can bring firewood right to your door, saving you the hassle of sourcing or collecting the firewood yourself. The charges for delivery will vary by residence, but we can ship our wood directly from our sorting yard to you. You can get a head start on the winter months by ordering ahead and stockpiling firewood for when you need it. Contact us by phone or email to make an order or to request information. 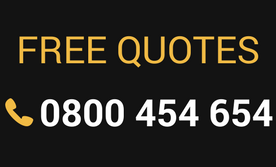 You can also fill out the form on this site to receive a free, instant quote on all service we provide.